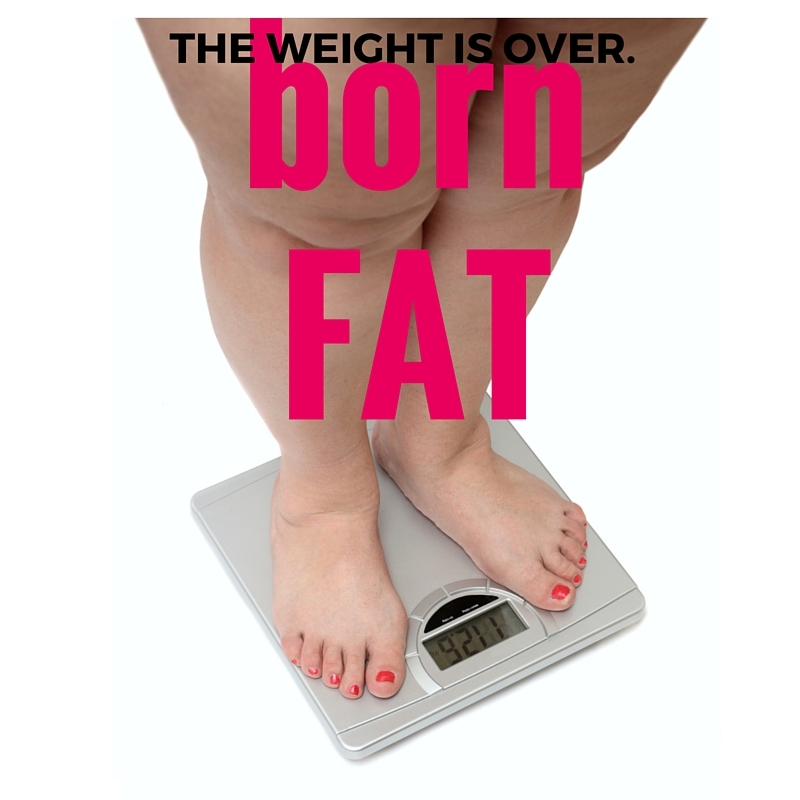 Marketing image for BORN FAT for the Midtown International Theatre Festival Production of BORN FAT. 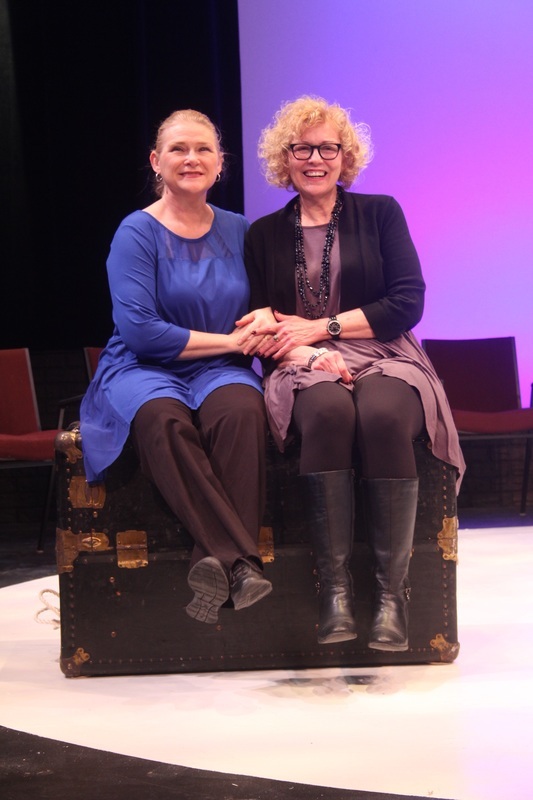 APRIL WOODALL and ELIZABETH PETRUCCIONE on the set of Seven Angels Theatre's production of BORN FAT. 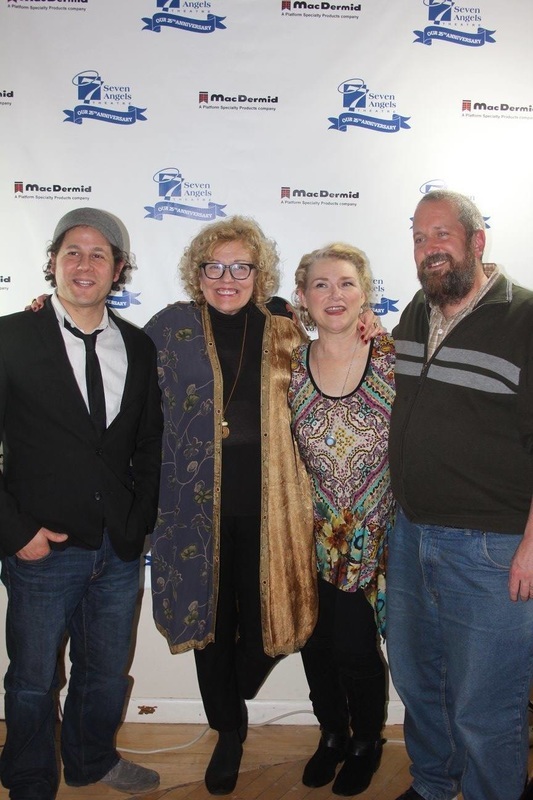 Photo by Paul Roth. 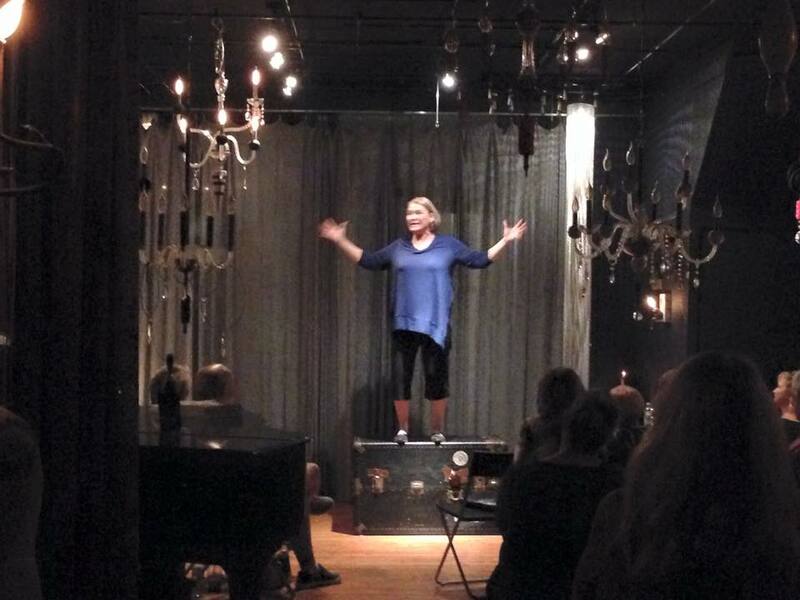 APRIL WOODALL in the Philadelphia Fringe Festival Workshop Production of BORN FAT. 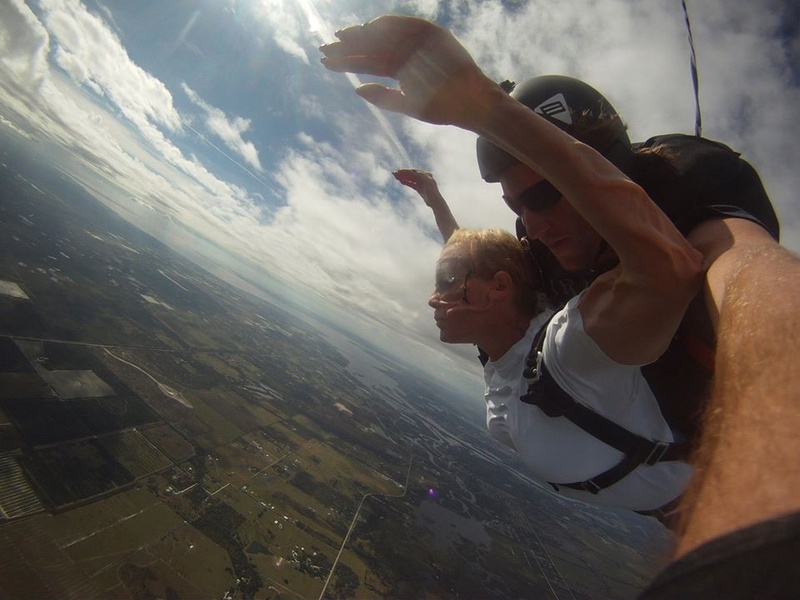 ELIZABETH PETRUCCIONE skydiving...in her 60s. It is NEVER too late! 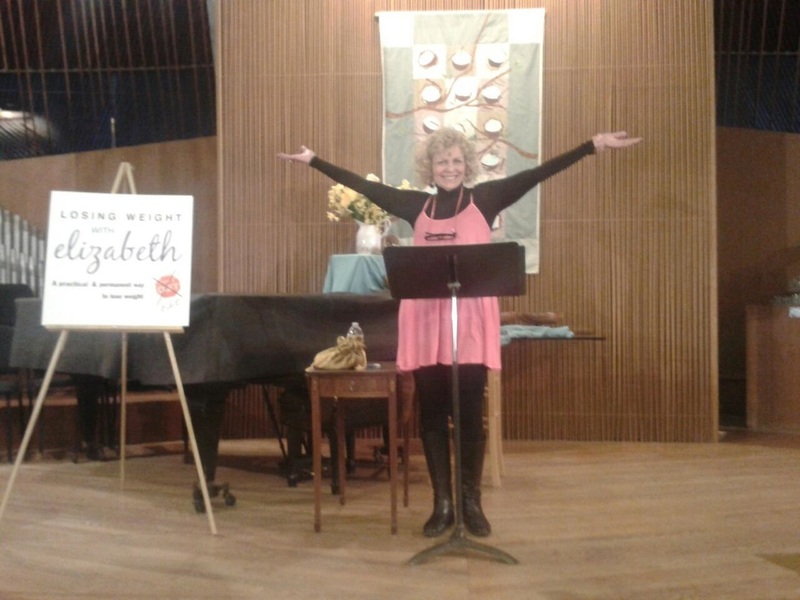 ELIZABETH PETRUCCIONE playing herself in the very first reading of BORN FAT at the Unitarian Society of Hartford. 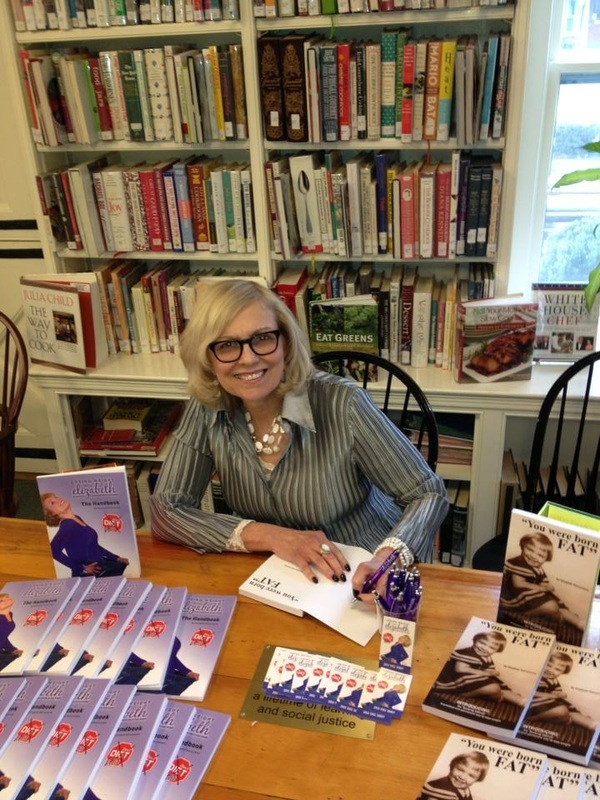 ELIZABETH PETRUCCIONE signing her two inspirational books, "LOSING WEIGHT WITH ELIZABETH" and "YOU WERE BORN FAT." 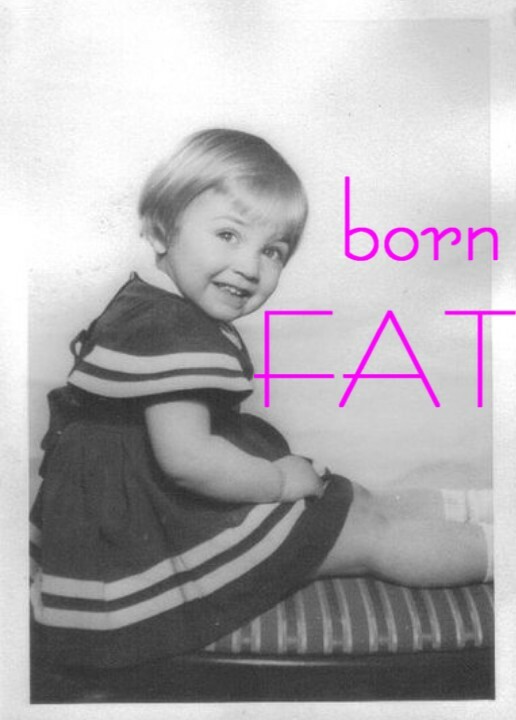 Original concept art for BORN FAT.